You got questions about our products or order procedures? Hallertau Blanc is a daughter of the breeding sort Cascade with its own fruity-flowery white wine bouquet. 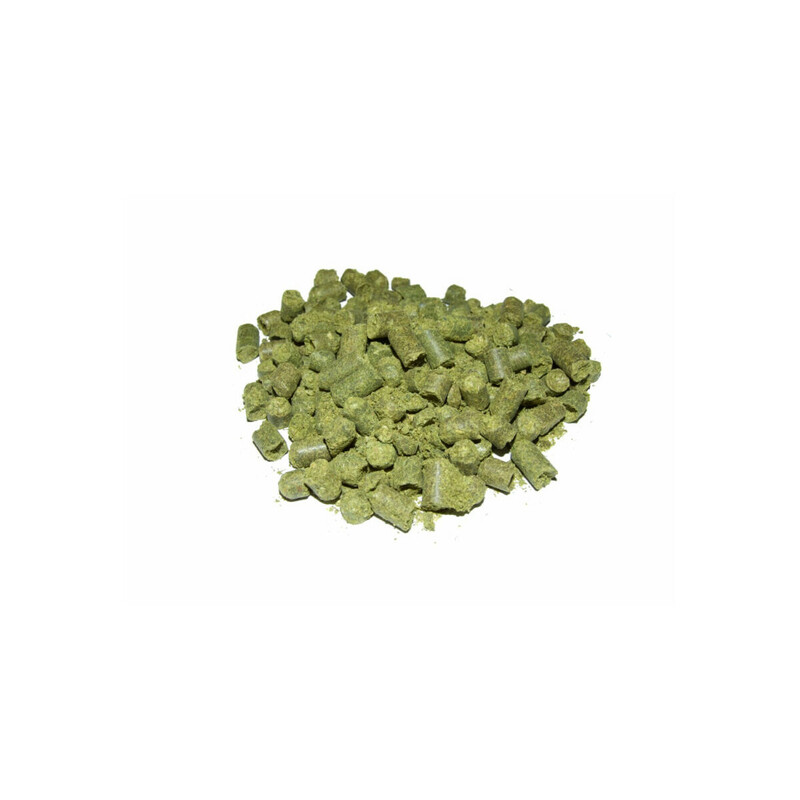 The hop sort was cultivated in Hüll and was opened to the public in 2012. Green vegetal elements of Maggi and onions but also grapefruit and fruity nuances of strawberries and cassis. Flavours of spicy-herbaceous and stringy of tomato leaf and barrique. Thes are combined with flavours of wine such as muscatel and Federweißer. 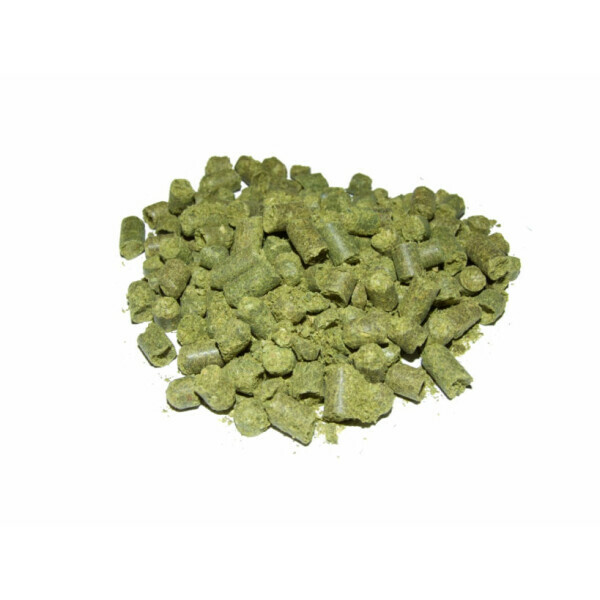 * as cold extraction 2 gr pellets on 200 ml water (20° C) for 30 min dissolved.